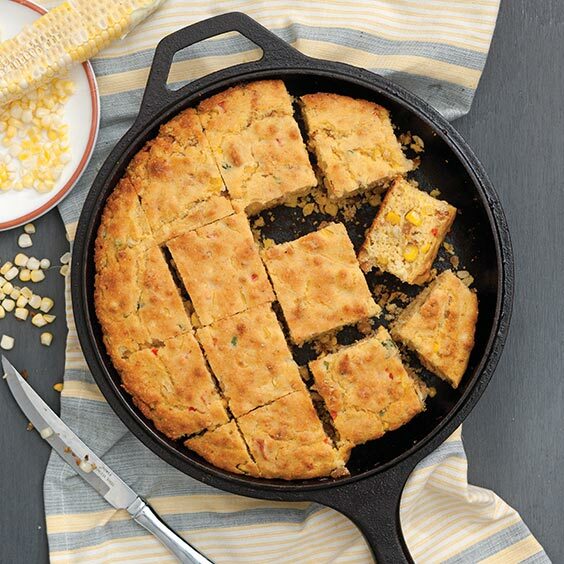 As one of the primary elements of Southern cuisine, cornbread has a hallowed spot in many hearts around Louisiana. 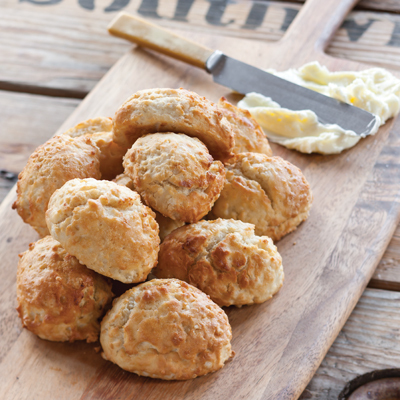 Its biscuit cousin is another staple on the Louisiana dinner table. 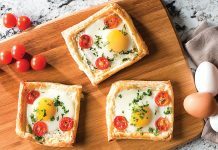 From traditional recipes to chef favorites, these 7 recipes are a must-try. 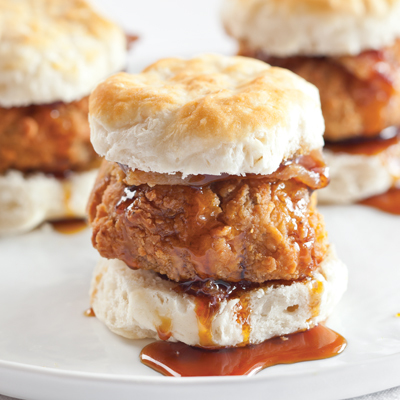 Sweeten up your brunch with these award-winning bacon-studded Louisiana Sweet Potato Bacon Biscuits. Our secret to this great recipe is the pork rinds. 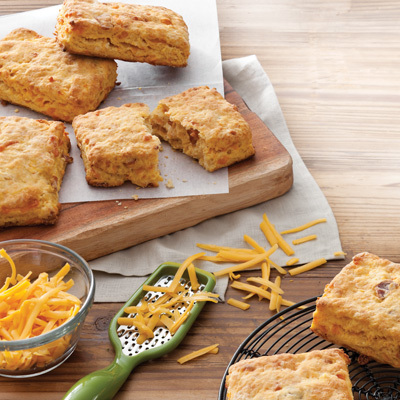 These delicious additions add a salty pop to our flavorful Cracklin’ Cornbread. At Angeline, nestled in the heart of the French Quarter (where Scott Boswell once wowed diners at Stella! 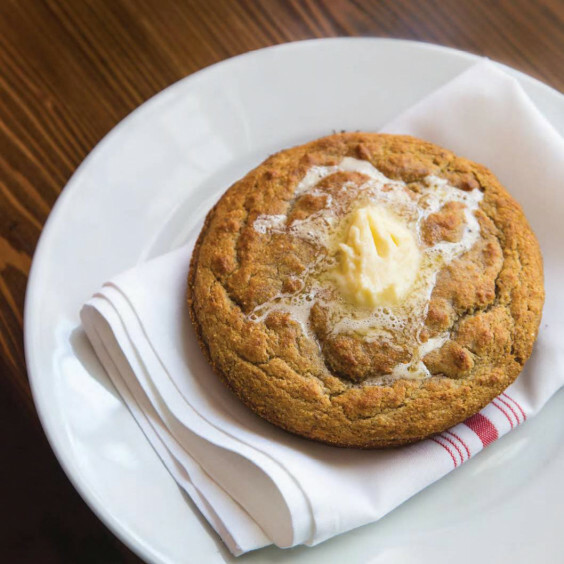 ), 2013 Chef to Watch Alex Harrell serves steamy, tender cornbread that at once honors his family’s traditions, and makes the most of the exceptional products from Louisiana and the Gulf region—including an heirloom corn from Alabama, a whole wheat flour from central Louisiana, and handmade salt from Lafayette. 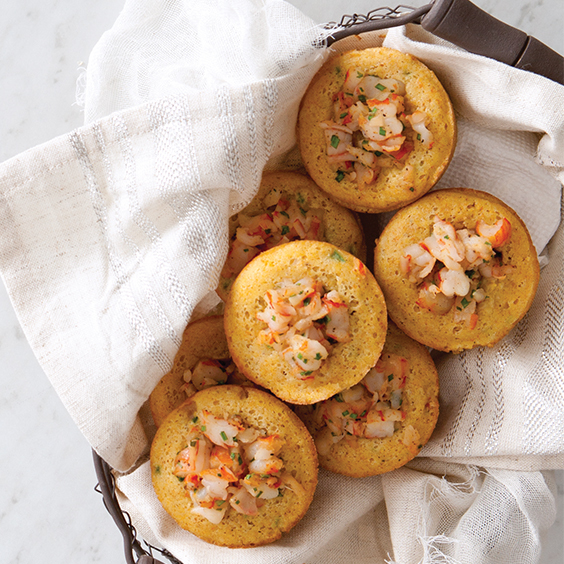 Jazz up your classic cornbread muffins with shrimp and jalapeños. 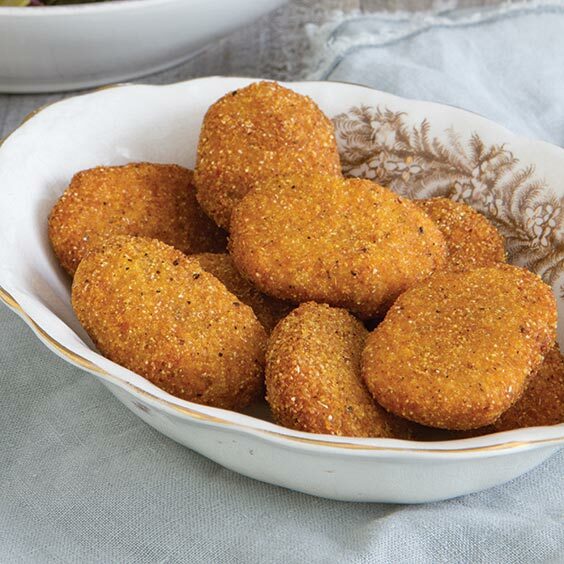 Trust us, these are a must-try.